Railroad Park claims title as best park in the country! The McCormick-Stillman Railroad Park is the best park in the country after winning the ELGLKnope Best Park & Open Space competition. The Railroad Park held off Georgia’s Amerson River Park in a very close head-to-head contest to take home the hardware as the nation’s best park. The Railroad Park and the city of Scottsdale would like to thank all of our citizens and supporters for their role in helping the park receive such a meaningful recognition. The McCormick-Stillman Railroad Park is operated by the city of Scottsdale’s Parks & Recreation Department. The 30 acre park, located in the heart of Scottsdale, Arizona, is the most unique park of its kind in the country. Take a ride on the Paradise & Pacific Railroad and the 1950-vintage Allan Herschell carousel. 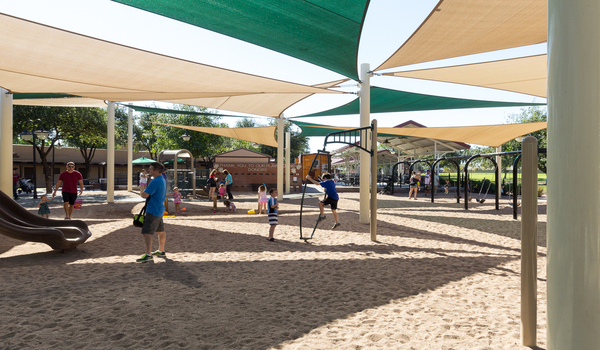 Visit a variety of shops and museums, play on our one-of-a-kind playgrounds or play areas, or just relax in the grass under a tree in Scottsdale’s most beautiful park. 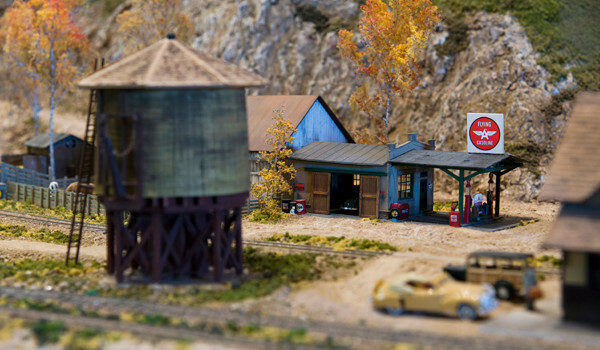 Little trains are big fun in the park’s 10,000 square foot Model Railroad Building. 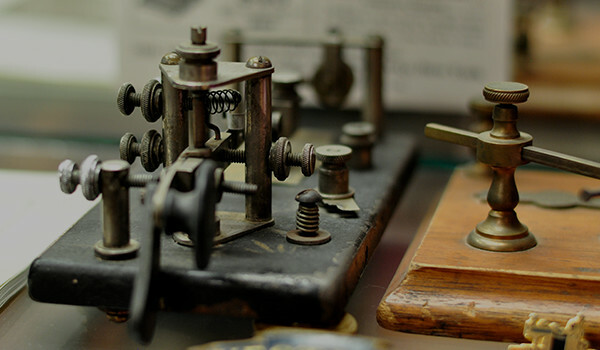 From model trains to full-size presidential rail cars, our exhibits are like none other.